Debut Date 19 Apr 1923. Outfielder 5 Years. Served in the U S Navy during World War I. 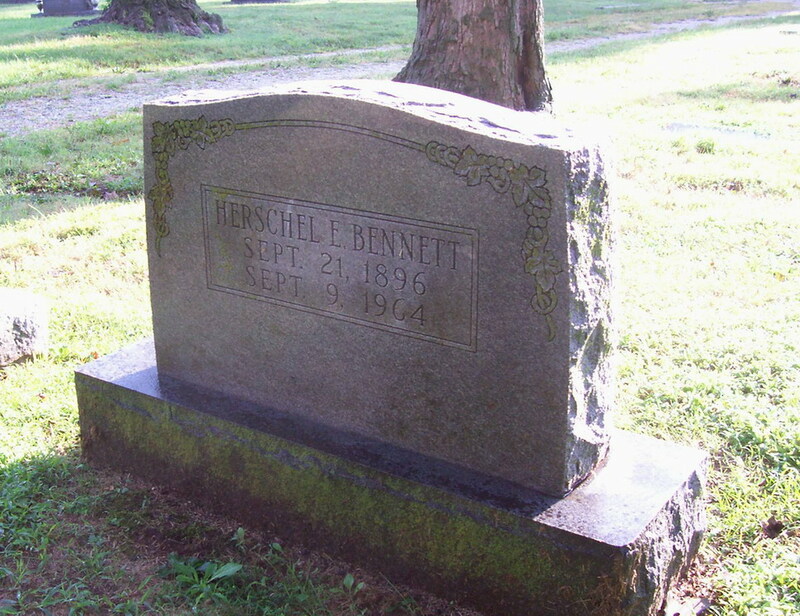 He was the Commissioner of Revenue for the City of Springfield from 1934 until 1946. He had been ill since 1950.